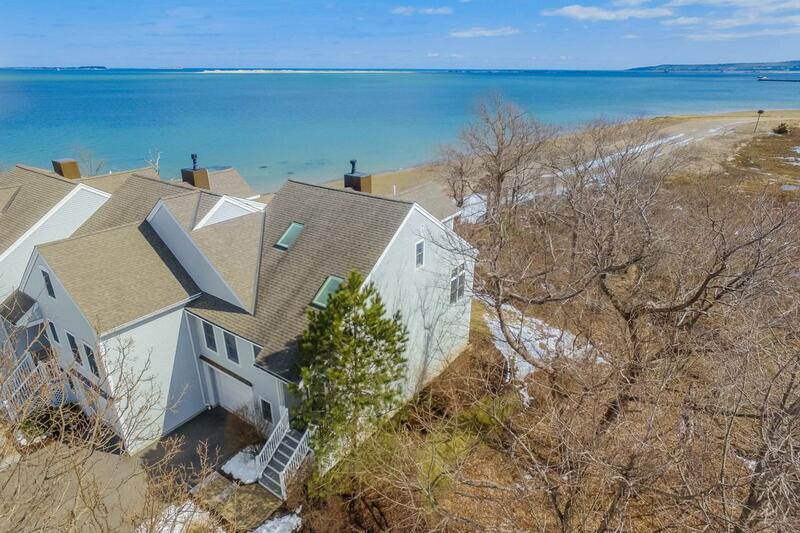 PRIME unparalleled LOCATION walking distance to the vibrant TOWN CENTER nestled on 4 acres of private OCEANFRONT land surrounded by 18 acres of conservation land including bike and walking trails. This TOWNHOUSE separates itself from the rest by it's quiet location situated on the far right side of the community and being an END UNIT giving you not just the OCEAN VIEWS but also the ACCESS TO THE WHITE SANDY BEACH - step out of your home and enjoy the walks on the sand, no stairs, no cliffs, just the ocean ready for you to enjoy. 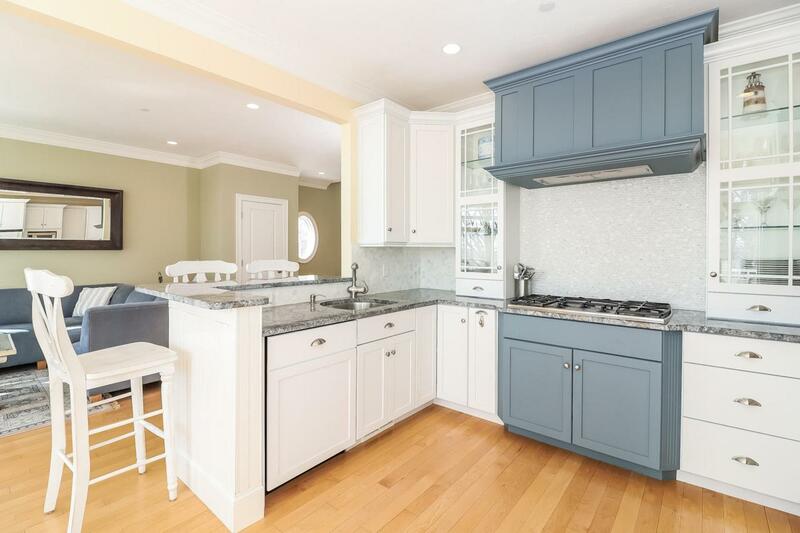 Breathtaking Ocean Views of Plymouth Harbor and Duxbury Bay from this gorgeous seaside Townhouse located in sought-after Robbins Wharf. 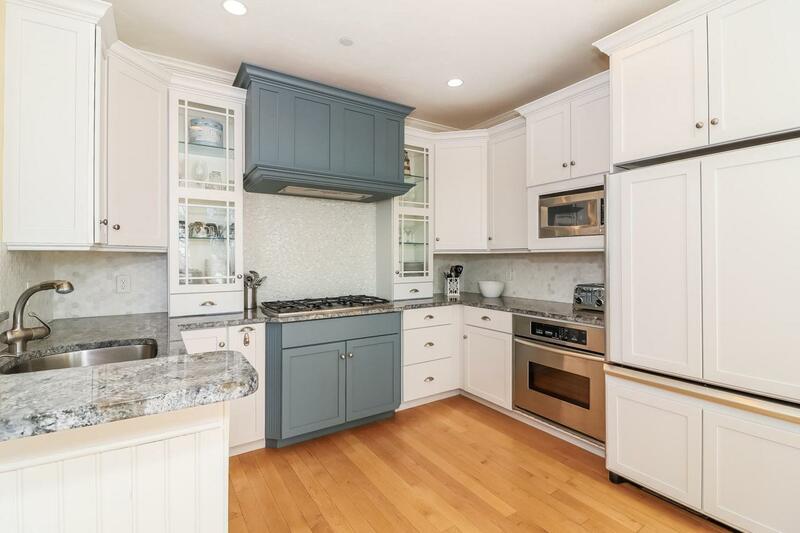 Entertain with ease in the gourmet kitchen featuring high ceilings, crown molding and granite countertops, host your guest in thehost your guest in the finished 1st floor walk out level which includes a full bath room. Not one deck but two. 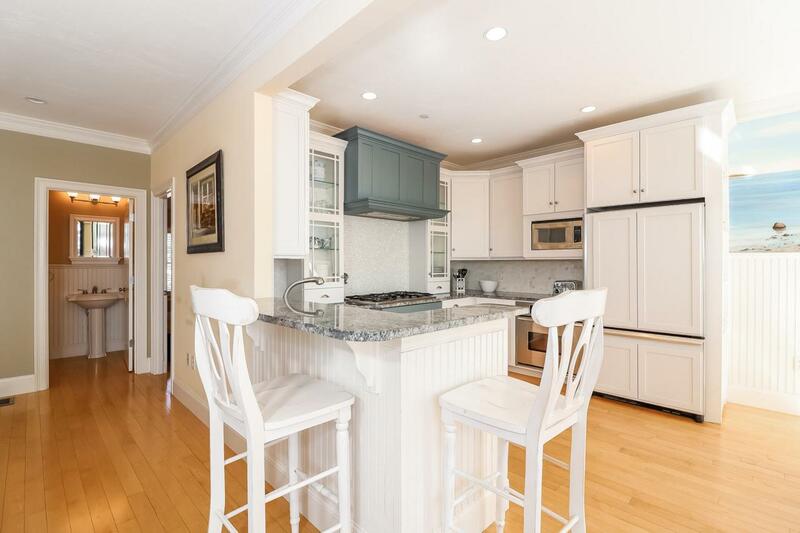 Think BRIGHT, CONVENIENCE, VIEWS, BEACH, DOWNTOWN....call us today! Listing provided courtesy of Susana Murphy of Alante Real Estate.